UNIQUE CHARACTERISTICS: BARBADOS CHERRY produces lovely pink flowers and edible fruit with more vitamin C than any other fruit per-size. Great little tree that produces vigorously year-round. 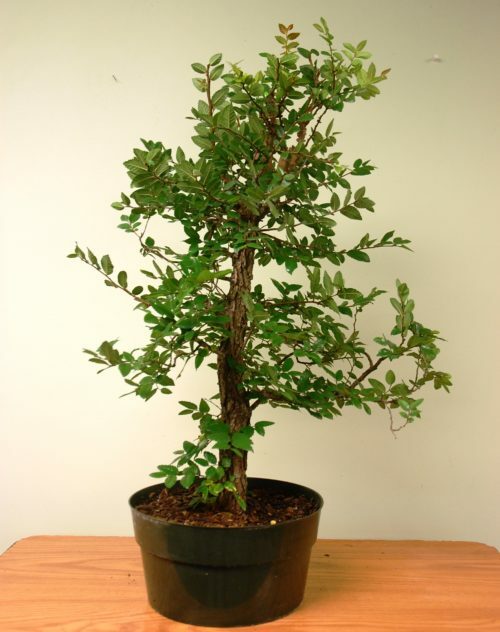 Cherry likes full sun and moderate water and fertilizer. Tropical tree, keep away from freezing temperatures.